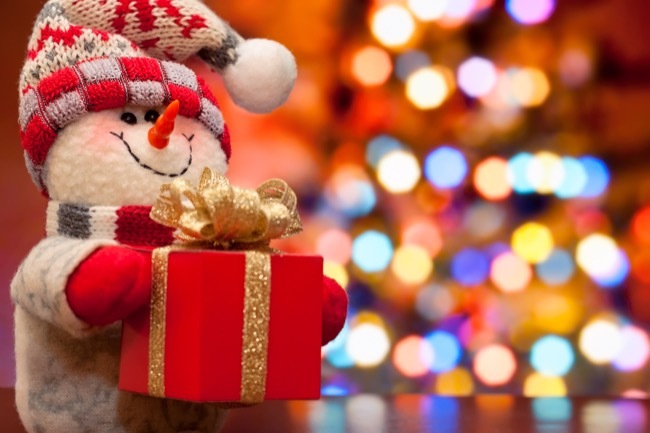 Want to know what the best gifts are this holiday season? Celeb Baby Laundry is here to make holiday shopping easier with our 2014 Holiday Gift Guide. Between the months of November and December we will be featuring our favorite holiday gifts for everyone in your life. This is not your typical gift guide. Every product represented has had to pass Celeb Baby Laundry’s strict gift guide inclusion standard. This is a list of items that I recommend and use myself. This list will be updated daily till November 22th. Reviews will be updated till Dec 10th. Interested in seeing your product featured? Visit here for submission details. 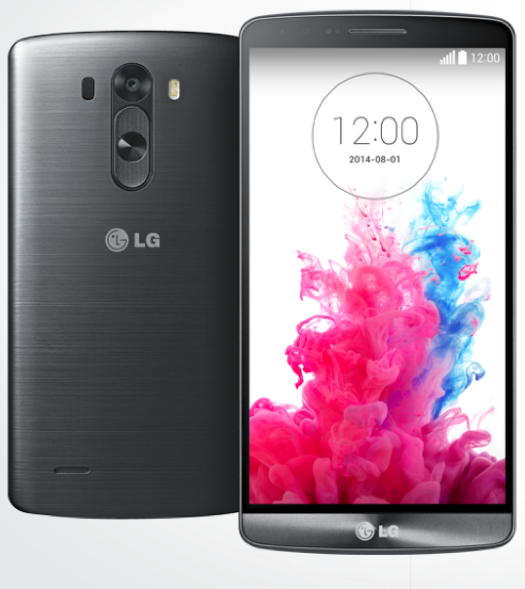 Discover a world where colours are bright, memories stay sharp, and clarity replaces clutter — and behold the new LG G3. The stunning Quad HD smartphone provides four times the pixels of HD for the clearest picture yet. A 13MP camera with Laser Auto Focus will capture your best moments faster and with less blur and a Front-facing camera with Soft Light will shoot the perfect selfie, every time. Kobo Arc 10HD is the best high-definition, Google- Certified 10” multimedia tablet that makes reading magazines, comics and news truly enjoyable. 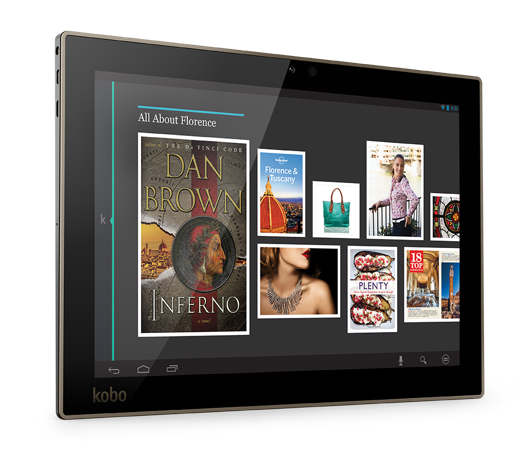 Kobo Arc 10HD and the Reading Life platform make it easy to collect, share and discover more of the content you are passionate about. Tortuga Original Caribbean Rum Cake 16oz. 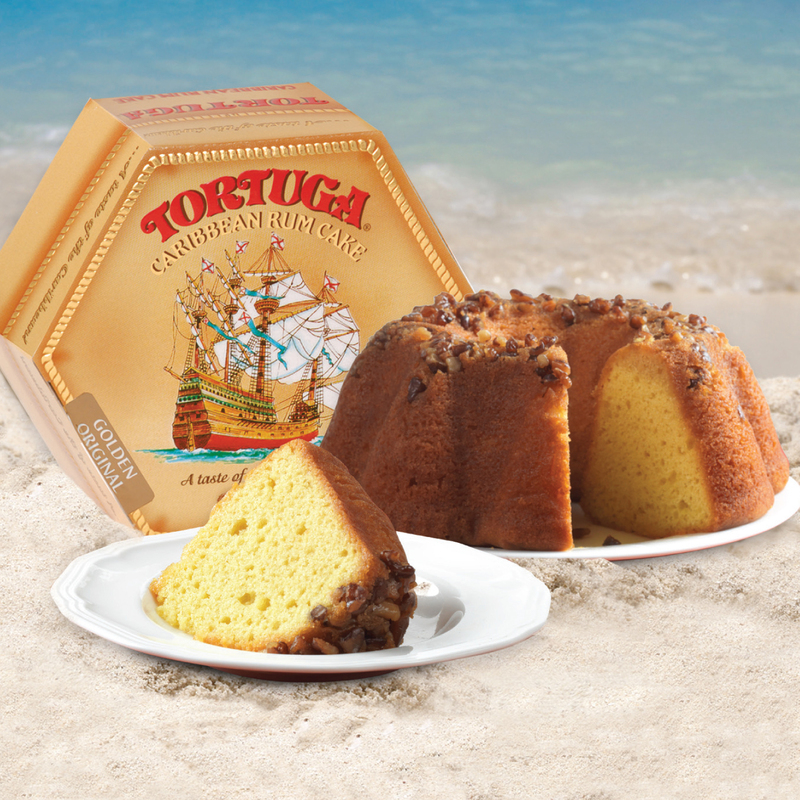 The World Famous Tortuga Golden Original Rum Cakes with Walnuts are baked in the Caribbean with the finest ingredients, including imported walnuts. Each rum cake is hand glazed with special 5-year-old, oak barrel aged Tortuga Gold Rum then vacuum sealed to lock in the delicious freshness. The cakes have a shelf life of 12 months, or indefinitely if refrigerated or frozen. A moist and fudgy chocolate center bursting with rum flavor and coated in dark chocolate sprinkles, these delicious Chocolate Rum Balls are a sweet and creamy confection created to capture a taste of the Caribbean in every bite. 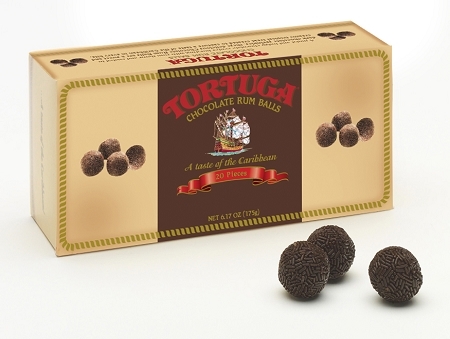 Tortuga Chocolate Rum Balls have a shelf life of up to 12 months when stored in a cool temperature. Once opened, keep in a sealed bag. 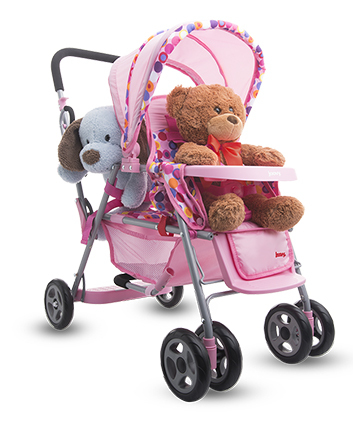 Kids love this attractive, high-quality toy replica of the popular Joovy Caboose Stand-On Tandem stroller. And what’s not to love? The clever design features of the Joovy Toy Caboose allow your child to secure and transport two or three cherished toy friends at once, for hours of role-playing fun. The special edition color of this Ultimate Oven commemorates the 50th anniversary of Easy-Bake cooking fun! 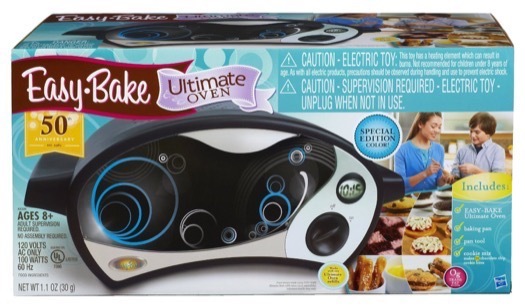 You’ll whip up amazing goodies with this Easy-Bake Ultimate Oven. Make 12 chocolate chip cookie bites with the delicious mix included and serve them to your friends! 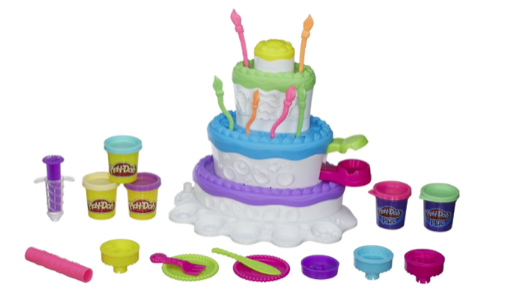 Just mix it, bake it and enjoy it with your amazing Easy-Bake Ultimate Oven! Oven comes with baking pan, pan tool, chocolate chip cookie mix and instructions Ages 8 and up. Welcome to the enchanting world of Sleeping Beauty, including a magical castle tower and Merryweather’s forest cottage. Your child will love to build the set and play out the stories of these beloved Disney characters. 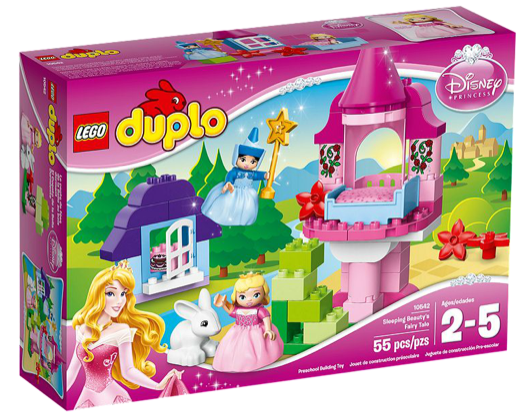 There’s so much fun to be had with Merryweather’s magic wand and Sleeping Beauty in her glamorous gown. There’s even a beautiful white bunny. The customer is busy buying groceries at the fully stocked shop. The friendly shopkeeper has everything she needs, from yummy fruit, vegetables and bread, to milk, flowers and food for her pet dog. After paying at the checkout counter, it’s time to load up the car and drive home again. 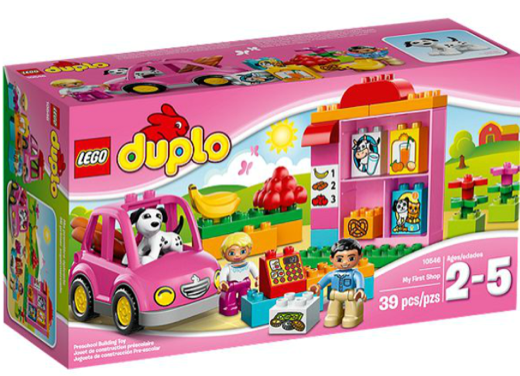 Includes 2 LEGO® DUPLO® figures: a shopkeeper and a customer. First thing you notice when you open up the box is this techy looking super strong rectangle aluminum frame attached to the cleanest looking 600D fabric ever! 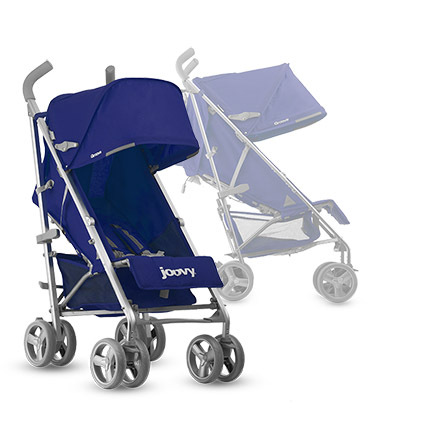 Available in Joovy’s bestselling colors, Blueberry, Greenie, Orangie and Black. Pop the huge canopy open and step back… you are the proud owner of the best looking and most functional umbrella stroller available today at any price. 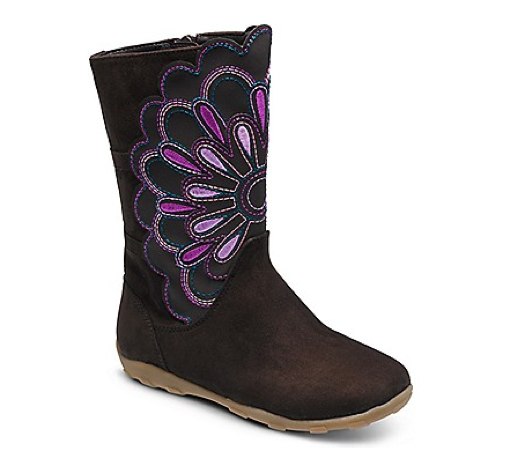 Add some flower fun to her feet with the Bianca boot. It’s much more than just a pretty design – it’s lightweight and has a flexible outsole so she can stay comfortable all day. Plus, there’s a side zipper to help get them on or off easily. 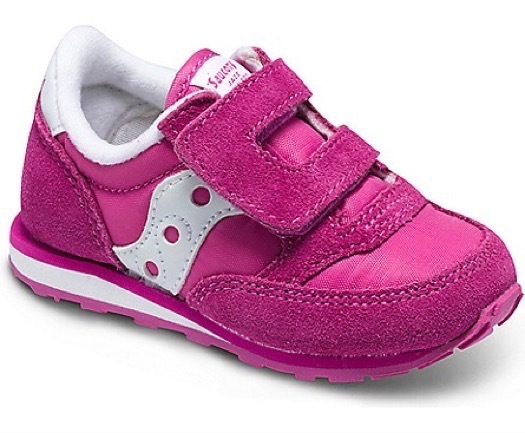 Now you and your baby can have matching Saucony Originals! The Saucony Jazz hook-and-loop offers extreme comfort and that effortlessly cool look that never goes out of style. A rubber outsole with triangular lugs provides traction and flexibility for a comfortable, smooth ride. Fun colors and easy closures have made the baby Jazz the ultimate first shoe. This monochromatic tulle dress with ruching detail at the neckline and butterfly flutter sleeves is every little girls dream. Made from organic cotton/lycra jersey and lining, 100% nylon tulle. The Itzy Ritzy Preschool Happens Toddler Harness and Backpack is a 2-in-1 accessory that provides a way for kids to proudly take responsibility for their favorite toys, blankets or books, while you feel safer knowing your child is always within an arm’s reach. 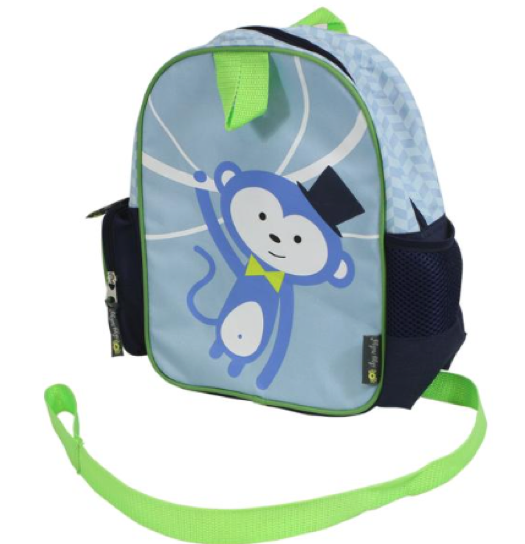 Made of a durable polyester canvas, this toddler backpack features soft, easy to open and close zipper tags, a main zippered pocket, a zippered side pocket for snacks, (2) top loops for storage and other carrying options and a mesh bottle pocket that can easily carry a child’s belongings for preschool or play dates . 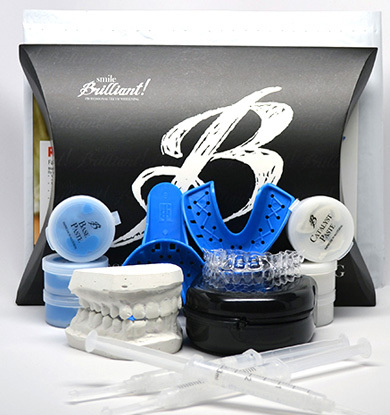 Smile Brilliant is a national dental lab designed to help customers receive professional strength teeth whitening without ever visiting a dentist! The lab was specifically created to curb the high cost of cosmetic teeth whitening that is charged at dental offices around the world. More exciting than a video game, this boredom-busting book is an explosion of information about sensational topics kids love: dessert, underwear, amusement parks, pirates, famous criminals, marsupials, Ancient Egypt, famous landmarks, you name it! 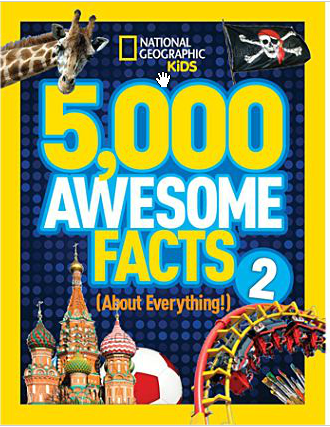 The new 5,000 Awesome Facts (About Everything!) 2 has even more brain and eye candy rolled into one beautifully designed, high-octane treasure trove that captures kids’ attention and keeps them yearning to learn more. 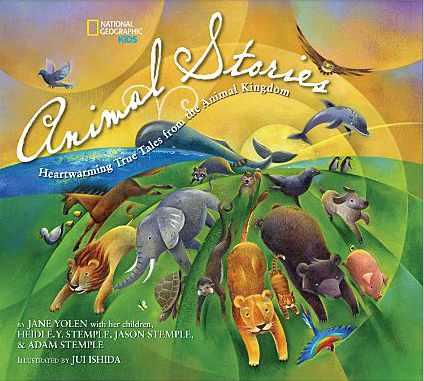 Amazing animal stories that span the centuries come to life in this beautifully written and illustrated book. Some are sweet, some funny, some surprising, but all are emotionally powerful—the Capitolene geese who saved the Roman empire, Balto the Alaskan sled dog, Smoky the Bear, the passenger pigeon of WWI Cher Ami, and the latest internet sensation Cristian the lion. A collection such as this comes along only once in a generation, full of heartwarming tales that families will read, re-read, and remember.